Unsubscribe from CBS All Access? 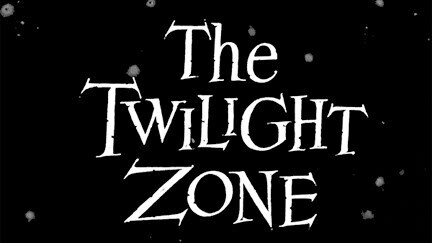 Witness the trailer for the upcoming episode of The Twilight Zone, "Nightmare at 30,000 Feet" starring Adam Scott and hosted by Academy Award® winner Jordan Peele. Next stop, CBS All Access' upcoming reimagining of the most iconic series ever, premiering exclusively on CBS All Access on April 1.